Parking space: Parking spaces in front of the building and in the underground garage. Building status: Furnished and leased out building. 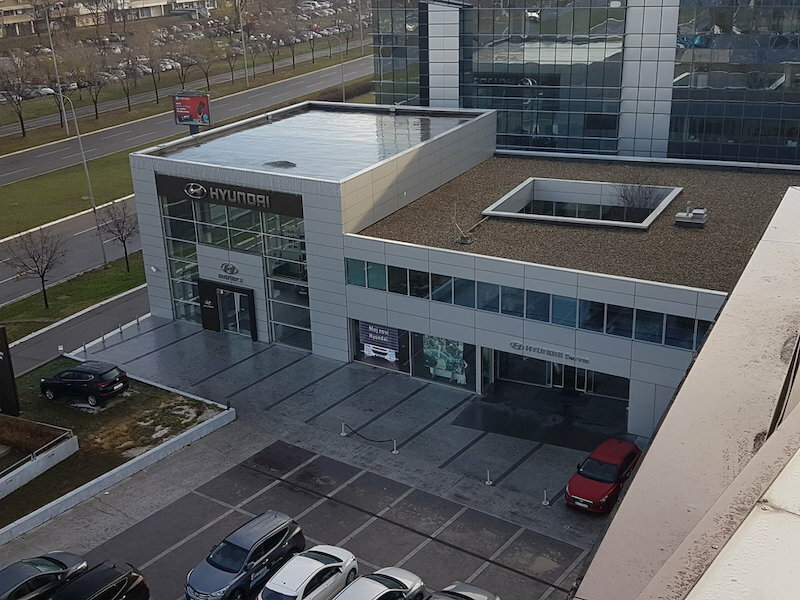 The office building is located in Novi Beograd, Serbia’s biggest business district. 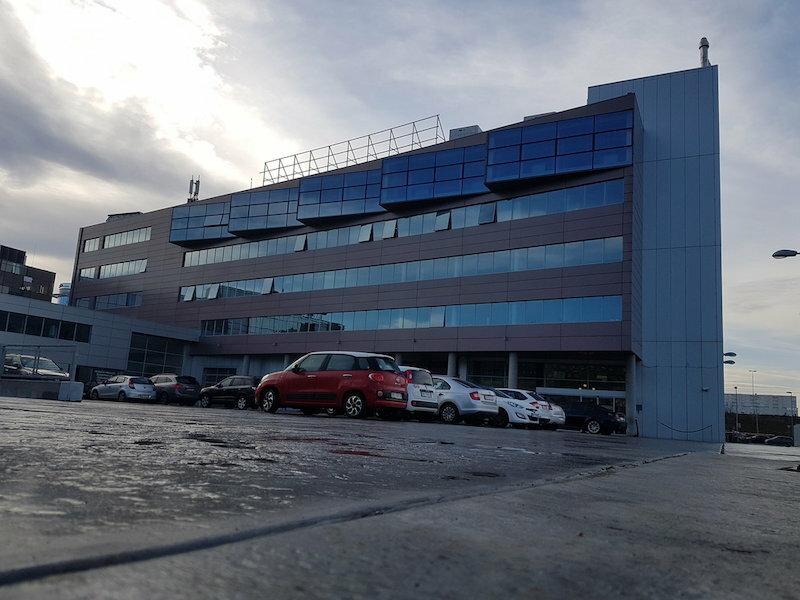 The building is located among many other business facilities in Novi Beograd, has excellent transport connections and is well-connected to modern public infrastructure. 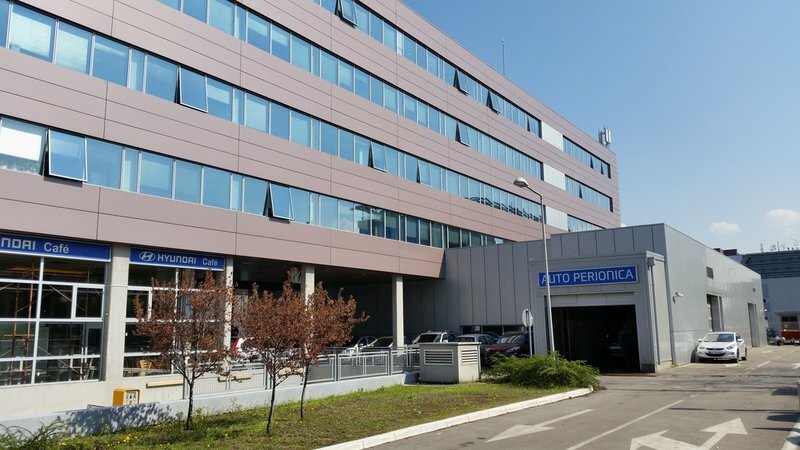 Novi Beograd is known as a thriving business environment, which supports the municipality’s ambitions to grow into one of South-East Europe’s largest business centers. 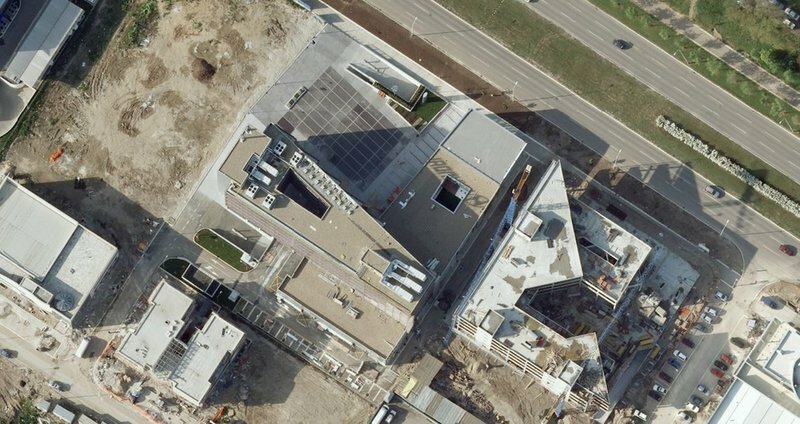 The building stands on a parcel measuring 6,606 m2. Parking spaces are located in front of the building and in an underground car park. 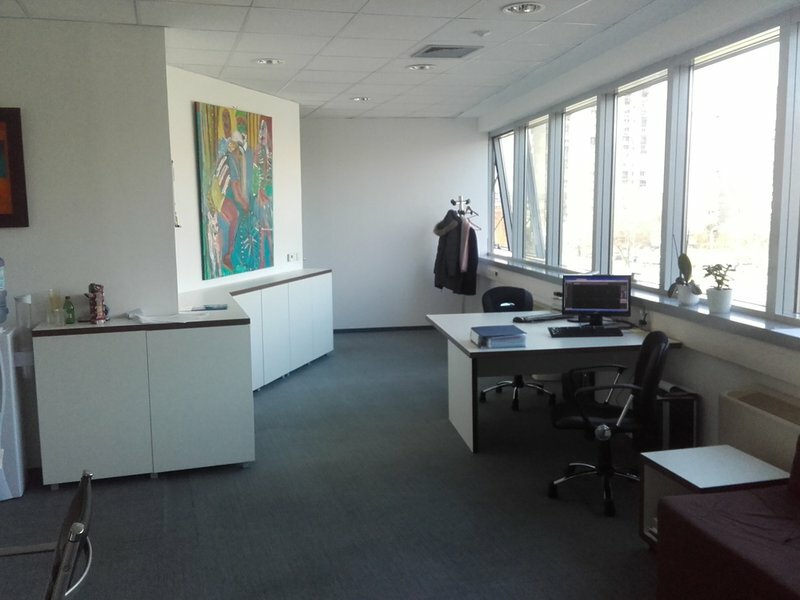 Most of the office building is let out to tenants and it represents an excellent opportunity for investors just for the good rent revenue and constant demand for offices at the location. 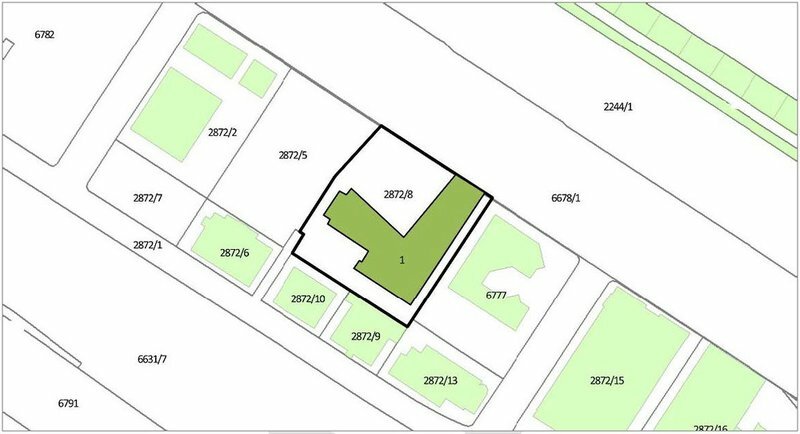 The office building can be bought either as a property or a newly-established SPV letting premises out to tenants. Novi Beograd is Serbia’s main business center, Belgrade’s financial district, and one of the main business centers in South-East Europe. 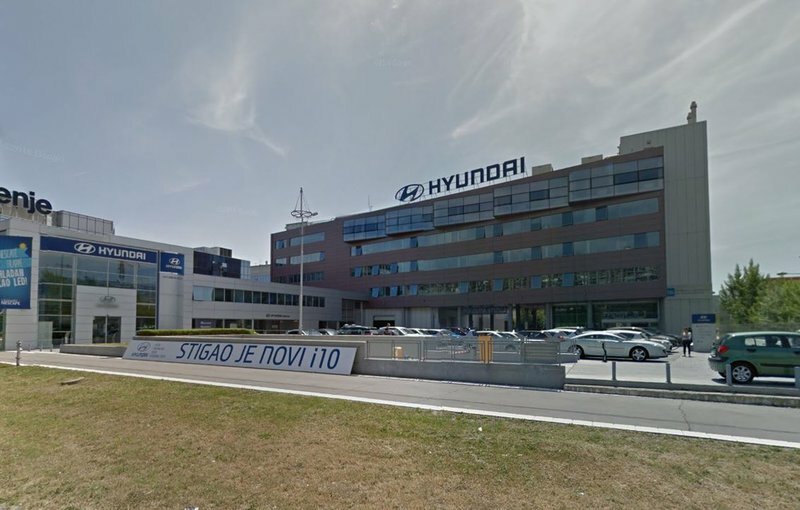 Many of the world’s leading international companies have regional headquarters in Novi Beograd. Novi Beograd is growing fast and is Serbia’s second-largest municipality with a population of over 212,000. 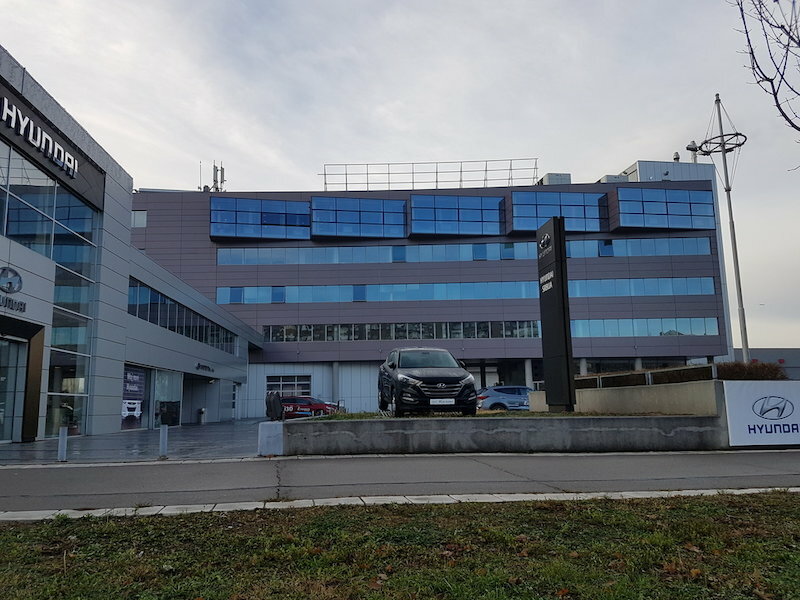 Due to the numerous large, medium-sized and small enterprises operating in Novi Beograd, excellent transport connections and good public infrastructure, Novi Beograd is an extremely attractive investment destination for companies and entrepreneurs. The price does not include 20% VAT. WE ARE COLLECTING BINDING OFFERS UNTIL FEBRUAR 14TH 2019, UNTIL 11:59:59 AM.